Well, we got a little warning, and with that another great has left the building. When great artists pass, especially ones who have had such a lasting and profound impact on the field that they worked in, something immediately changes in relation to the work. Often there is a re-evaluation, and someone who may not have been as present in the spotlight undergoes a posthumous re-invigoration of interest in them. 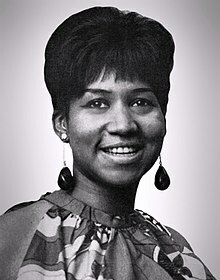 I think if you love soul music and you feel how much life is invested in those songs, Aretha has never been away from the spotlight; for those of us who love her music she occupies a very central part in the musical landscape. Back when I was studying Media Studies we had to script and create a radio show for one of our projects and we created RESPECT FM – we were a pretty diverse group, but there wasn’t one of us that didn’t love that song. That song being the frontloaded introduction to what we were about changed the whole feeling of the thing. How do you hear that song and not want to sing along to it? How do you hear that song and not want to give Aretha respect? A voice that can do what hers did – to create both intimate and inviting stories, and then to climb into epic operatic swoops that help the listener take flight in the music – that is something to behold. If there were any soul singers out there who claimed not to be influenced by this woman they would be lying through their teeth. I don’t think that’s the case though. 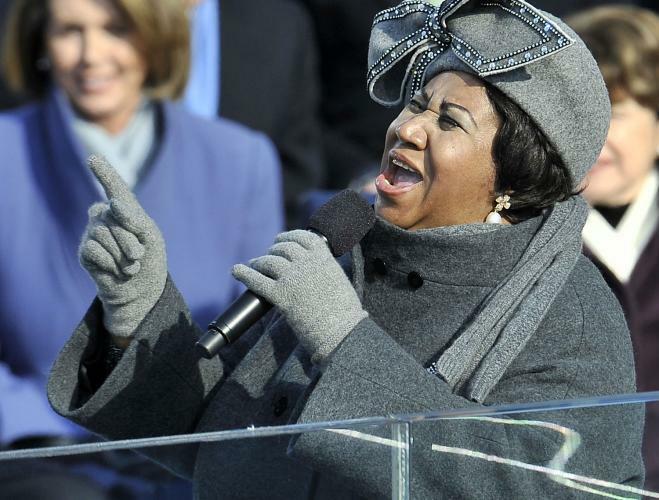 Singers like Aretha Franklin aren’t ever background music – you put on her songs to listen to them, to sing along to them, and if they come on the radio you stop and listen to them. The swell of admiration and the tributes are already starting to appear, and hopefully this will introduce her music to a whole new generation of people. Aretha is going to be missed, but she is surely going to be listened to a lot in the coming weeks, and for a long time after.